What if we told you that a landscape renovation is a better investment in your home than that kitchen remodel? Or that one mature tree can add thousands of dollars to the value of your property? As landscape professionals, we're biased but both of those statements are true. 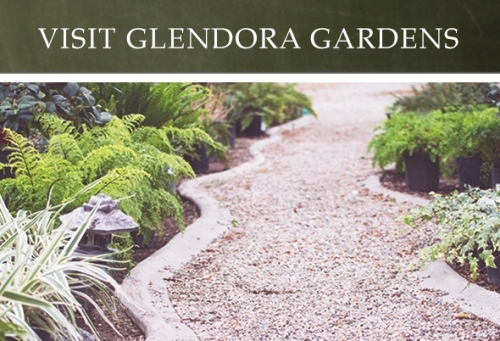 If you've been holding out on your next big landscape investment, your wait is over! 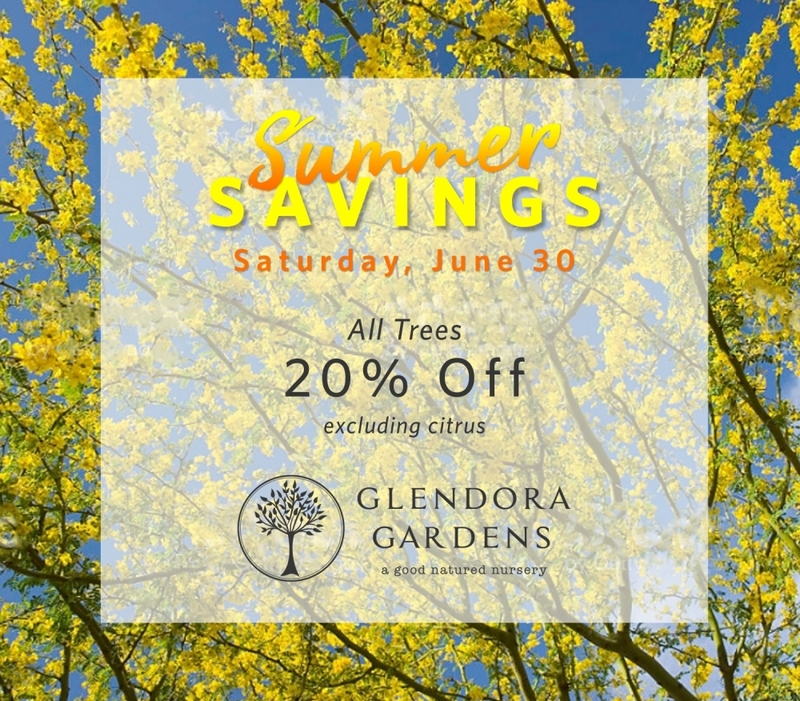 Stop by Glendora Gardens this Saturday and save BIG on your next tree purchase -- fast growing, flowering, fruiting, shade, and more. Any size, no limitations! Be sure to keep an eye on your inboxes and social media feeds, as we'll be offering up a new summer deal for each Saturday through the end of August!